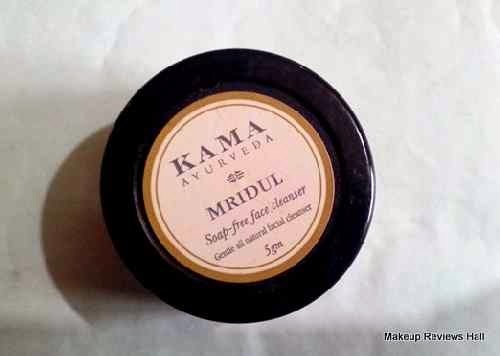 Mridul Gentle All Natural Facial Cleanser from Kama Ayurveda is one of the most raved herbal cleanser these days. 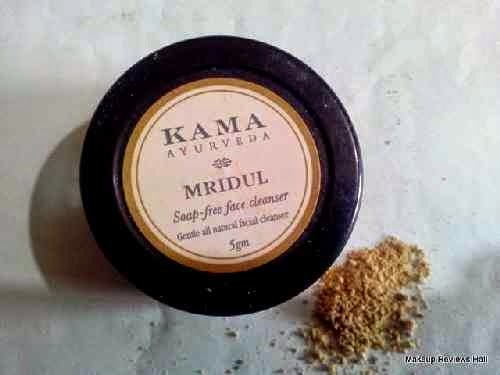 I got this Mridul Soap Free Facial Cleanser in my February Fab Bag. I have been using it these days and quite ready to review. Prior to this I was using Patanjali Aloe Mint Face Wash for a cooling effect in summers but I didn't feel any difference in my skin tone specially in case of exfoliation. 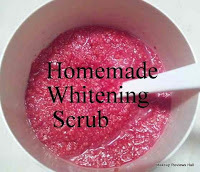 For that purpose I even made my own homemade whitening scrub but I wanted something gentle yet a product which could help in buffing my facial dead skin on daily basis since it's quite difficult to maintain that clean matt texture of your skin in summers and I have been going through this problem all through March and April specially in April it really terrible. It's like oil, dirt, dust, sweat all together under one layer. So because of all this I thought this is the best time to test this Mridul Soap Free Face Cleanser since it appears to have both Cleansing and exfoliating texture. 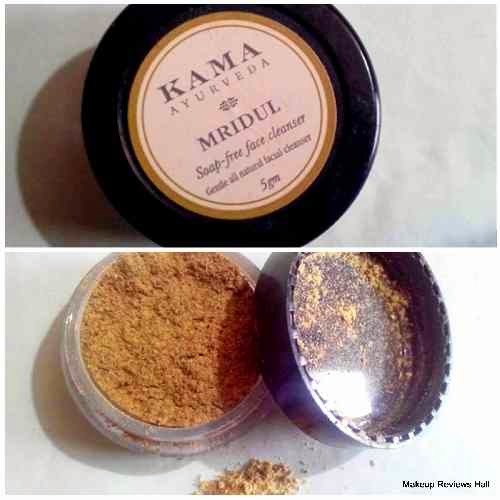 Without stretching it any further let's quickly start with the review of this all herbal gentle cleanser from Kama Ayurveda. A gentle all natural facial cleanser. A combination of herbs, cereals and pulses that gently cleanses and exfoliates facial skin. 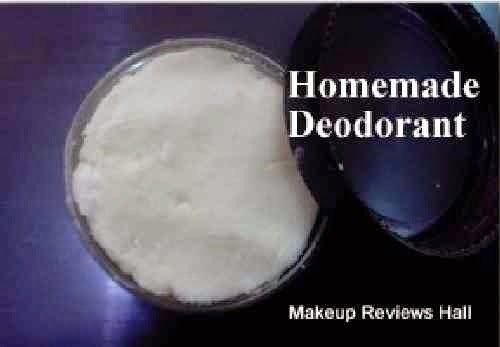 Completely natural, it is non-drying and may be used as a daily alternative to soap. Leaves skin fresh and radiant. 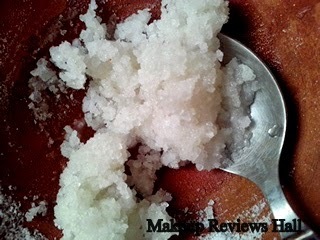 Mix a small amount (1-2 teaspoons) in your hand with some water and lightly massage into the face. Rinse clean. Only mix what you need for immediate use (though a paste made of Mridul will keep in the refrigerator for a week). Use daily in place of soap. Oatmeal, green gram, almond, neem, sandalwood, turmeric, rose and fennel. PRICE - Rs 295/- for 40g. Packaging: The best thing which I like about this cleanser is this super cute travel friendly packaging. 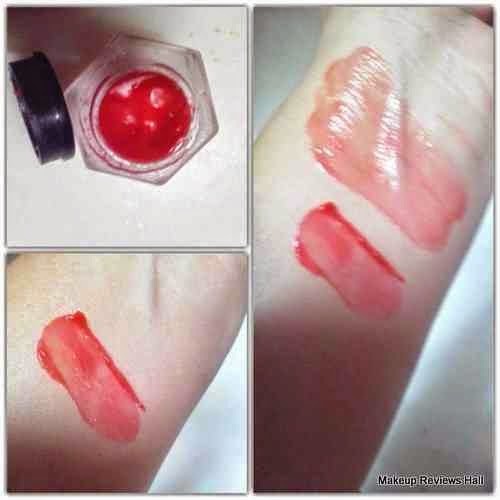 This cleanser comes in a round tiny somewhat transparent very cute looking jar. Since this is a trial pack it's very small and very travel friendly. 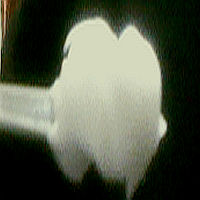 The stuff inside is powdery and not liquid like any other regular cleanser which skips the fear of leakage. The original normal pack of this comes in a steel jar which again is quite small and can be reused once empty. Take a look at this cute looking trial pack jar. The texture of this cleanser is quite harsh which I think is great for everyday gentle exfoliation. Since it contains wonderful herbs like oats, turmeric, sandalwood, neem this can be used by people with sensitive as well as acne prone skin. 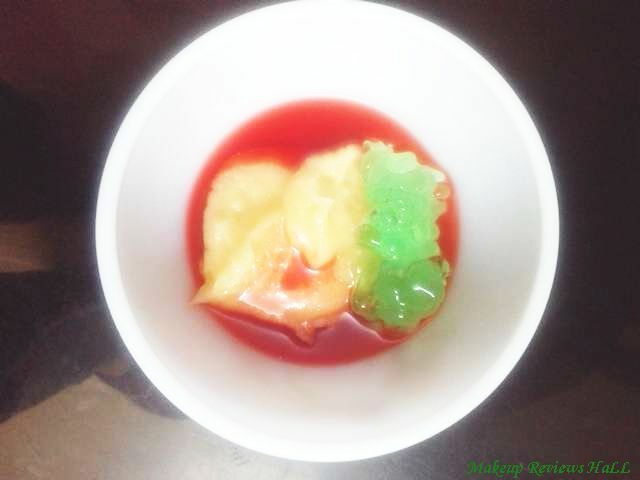 The texture of this appears good for cleansing and exfoliation and has a green color. When I first opened this jar I did not liked it since it was flying all over and had a very weird mehendi kind of smell. In fact I felt it to be similar to mehendi in feel and look and actually felt this would darken my face like a mehendi. But then I realized it's all natural cleanser and as is supposed to be, so without any fears I gave this my first cleansing trial. 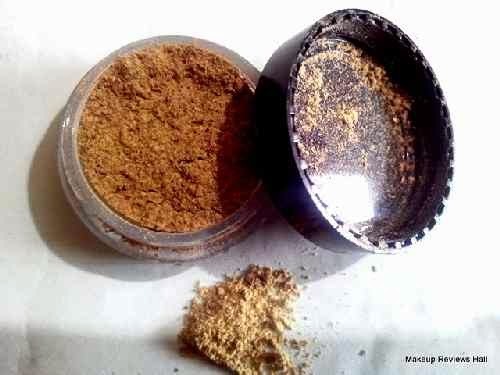 On application, I felt as if I am rubbing since kind of rough sand on my face but simultaneously I also felt my skin to be getting rid of dirt, dust and other such impurities. I actually felt going through a nice exfoliation using this but I tried to be very gentle since a little harsh touch could leave my skin all red. I was little hard on my nose to get rid of stubborn blackheads and then rinsed it off with cold water. My face looked very clean but had few red marks on my cheeks. This wasn't something unexpected since I easily get redness using any scrub and exfoliators which fade in few minutes and same was the case here. There were no more redness or rash after few minutes but just bright very clean skin. This Mridul Soap Free Face Cleanser cleansed my skin in such a way which no other Cleanser could do, that too without drying my skin. I have been using this facial cleanser almost regularly for more than a week and actually felt my skin to be getting brighter with super clean matt look. It did not give me any sort of reactions or caused acne rather kept them at bay, so it think it's one of great facial cleansers for sensitive acne prone skin too. 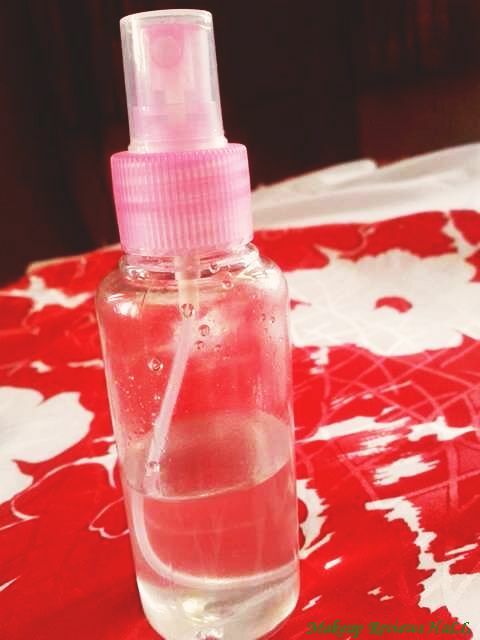 Herbal gentle cleanser for all skin types. Comes in super cute travel friendly packaging. Removes dead skin with gentle exfoliation. Removes blackheads and other impurities. Suitable for even sensitive skin. Paste needs to be made every time before use. Smell not at all pleasant. I have never used anything like this before but looks like a great one Babe :) Lovely Review!